Are we having fun yet? 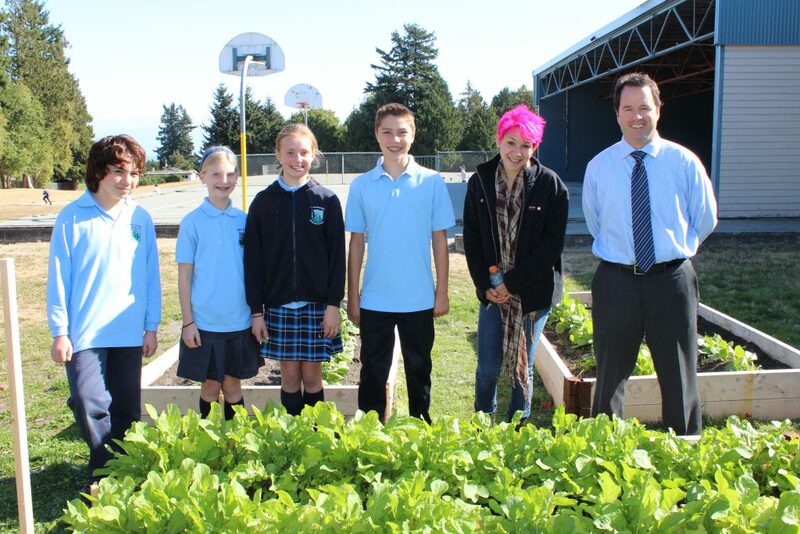 Welcome to a new year of “Hort in the Hood” in the Delta School District. For five years now the Delta School District has been a proud leader and innovator in agricultural education. What started as a modest undertaking to promote agri-literacy in our classrooms has grown in to a well-known teaching tool in Delta and beyond. Project Pickle, the tale of seed to burger, chronicles the complex journey within the food system that results in the crunchy snack that we probably take for granted. Along this journey are many lessons that will help children in our school district appreciate how to grow, harvest, market and ultimately eat homegrown food. Thirty-Four classes have signed up so far for the 2017-2018 version of the program and work has been underway thus far including fall cleanup and prepping the school farms soil. We are in the midst of planting bulbs and soon enough it will be time for the young farmers to begin looking at seed charts and to prepare their choices for spring and summer crops. Lessons in nutritional health are a big focus for the programming this year and students will sample their crop choices prior to seeding and again at harvest time. Outside on the school farm or inside the classroom, students will work together to manage the complexities of growing food and will participate in hands on learning goals that match well with the new curriculum. It is hoped that students will maintain an interest in food and farming and that they will consider participating in the Farm Roots Mini School when they are in high school. 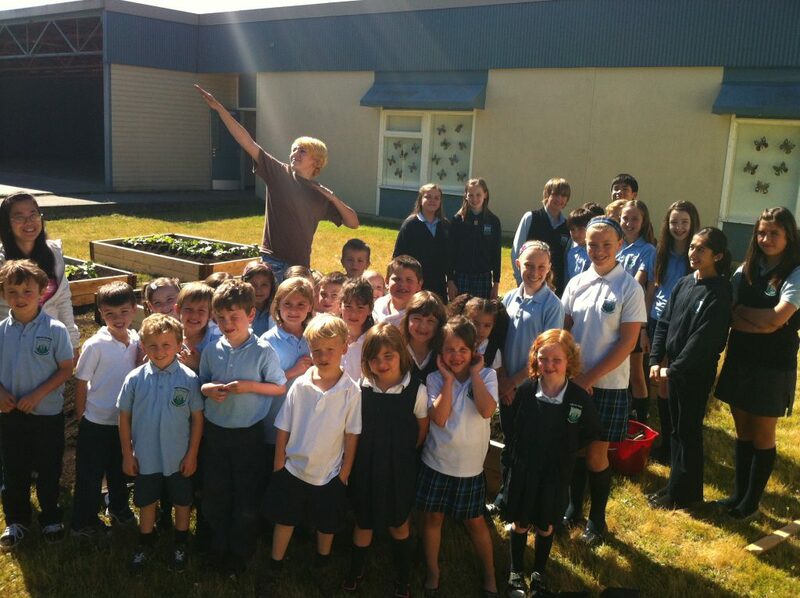 The Project Pickle website https://www.southdeltaportal.ca/ chronicles the action in the classroom and on the school farms. There is also a broad resource library on the site for our students and educators.